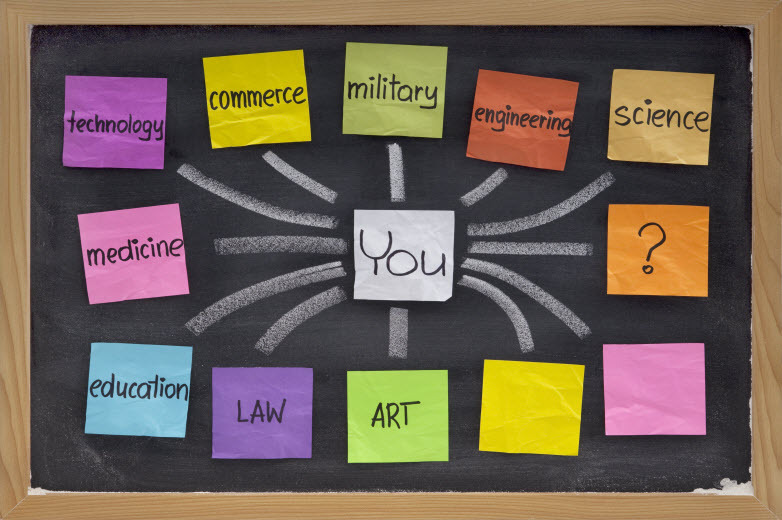 LifePage Career Finder analyzes your interests, affinity and skills to suggest the best Career for you from the 1,183 options available on LifePage. 1) What interests you most? 2) Which is your favourite subject? 3) Which is your strongest Skill?